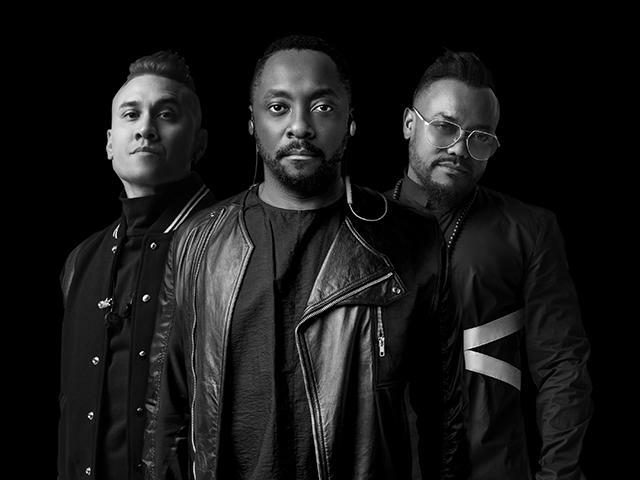 Add The Black Eyed Peas to your favourites to get the latest news and updates. Today the group has also premiered an explosive new single and provocative video titled "Get It" to celebrate the news and bring light to urgent social issues. The video encourages awareness and action on Police Brutality and Immigration reform. "Get It" comes on the heels of two previously released politically charged singles and visuals for "Street Livin'" and The "RING THE ALARM pt.1, pt.2, pt.3." Don't miss the Peas live on tour this Fall and stay tuned for more new music from will.i.am, Taboo, and apl.de.ap coming soon.